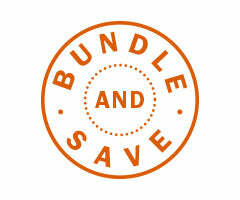 Read air purifier reviews to find the one that meets your need. 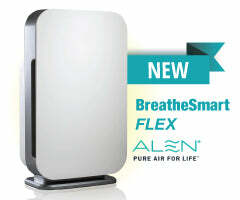 A HEPA air purifier from our best selling brand, Alen. 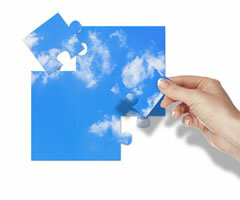 Use our Buying Guide to learn what to consider when choosing an air purifier.